Our dog bite lawyers can help you if you were injured in an Port Huron dog bite attack. These attacks often result in serious injuries, including lacerations, puncture wounds, nerve damage, and broken bones. Dog bite victims incur hospital and medical expenses for their treatment and often need plastic surgery for scars and disfigurements caused by a bite. 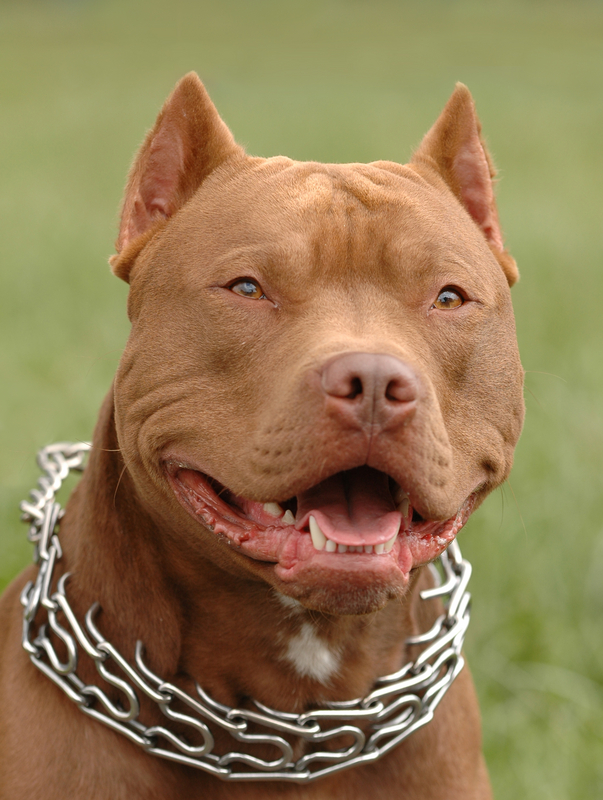 What are Port Huron Dog Bite Laws? Sec. 8-41. Running at large. It shall be unlawful for any person owning, possessing or harboring any dog to suffer or permit the dog to run at large within the city limits. A dog on a leash or accompanied by its owner or custodian having reasonable control of such dog shall not be deemed to be running at large. (iii) an animal that is responding in a manner that an ordinary and reasonable person would conclude was designed to protect a person if that person is engaged in a lawful activity or is the subject of an assault. (b) No person owning or harboring or having the care of a vicious dog or other animal shall suffer or permit such dog or other animal to go unconfined on the premises of such person. (c) No person owning or harboring or having the care of a vicious dog or other animal shall suffer or permit such dog or other animal to go beyond the premises of such person, unless such dog or other animal is securely leashed and muzzled or otherwise securely restrained and muzzled. (d) Notwithstanding any other section of this chapter, if a violation of this section occurs, the animal control officer or a police officer may issue an appearance ticket, citation or summons to the person owning or harboring or having the care of a vicious dog or other animal and suffering or permitting such dog or other animal to go unconfined on the premises of such person. The penalty shall be punishment as prescribed in section 1-16. Each act of violation and every day upon which such violation shall occur shall constitute a separate offense. State law references: Dangerous animals, MCL 287.321 et seq. Quite often, the victim of the attack files a report with either the local police or local Animal Control agency. If you would like more information about your legal rights after a dog bite injury or attack, you can order our FREE book, "The Ultimate Michigan Dog Bite and Animal Attack Handbook" by Michigan dog bite attorney Lawrence J. Buckfire. The book explains the laws on Michigan bites and animal attacks, your legal rights after a bite, and how to get the best money settlement for your injuries. Our book sells for $14.95 on Amazon but Lawrence will send it to you for FREE. 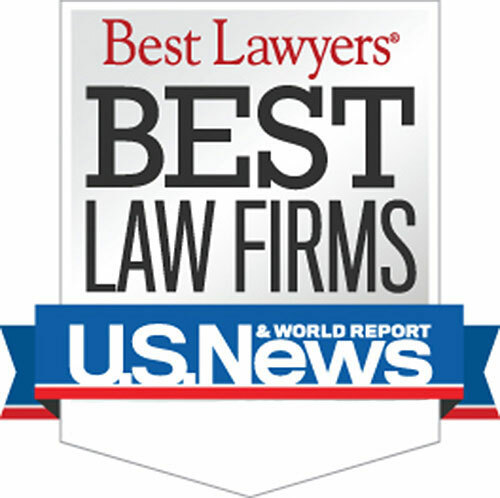 Who are the Best Rated Port Huron Area Dog Bite Lawyers? Warning: There is a strict time deadline for filing Port Huron dog bite lawsuits. Call us today to learn more about Port Huron dog bite laws. Searching for a "Lawyer Near Me?" We handle dog bite cases in Marysville, New Baltimore, Kimball, Fort Gratiot Township, Smiths Creek, St. Clair, East China, Marine City, Richmond, Memphis, Yale, Fargo, Lexington, Capac, Marlette, Port Sanilac, Sandusky, Deckerville, Harbor Beach, Cass City, Brown City,Township of Greenwood, Township of Kenockee, Township of Wales, Jeddo, Goodells and all other cities and townships in St. Clair County, Michigan.